A specialist course for management of tinnitus and hyperacusis in children and adults will take place in 2017 at Guildford, Zurich, Amsterdam and Copenhagen. Martin Grieder: "Belong is all about simplifying consumer's life"
AWN interview with Martin Grieder, Group Vice President Hearing Instruments Marketing at Sonova. The American Academy of Otolaryngology-Head & Neck Surgery (AAO-HNSF) is holding its annual meeting at the San Diego Convention Center from September 18-21, 2016. 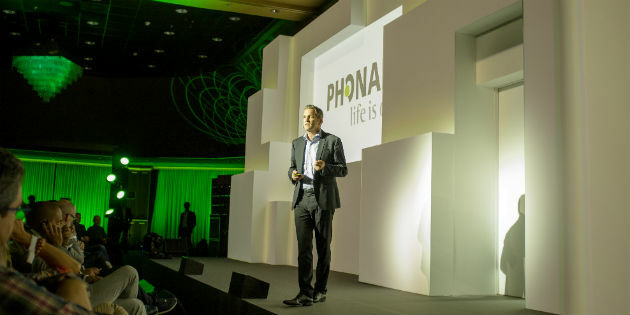 About 560 guests from 18 different countries accepted Phonak’s invitation for Friday, September 16 to join the manufacturer at the Grand Hotel Huis ter Duin in Amsterdam to celebrate the launch of "Belong". 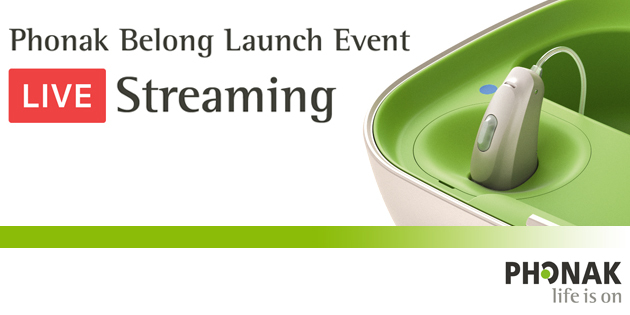 You are invited to join Phonak and more than 500 international hearing care professionals for a special product launch event. Ph. 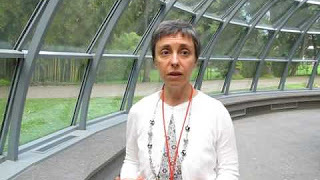 D. Gabriella Tognola, senior researcher of the Italian National Council, speaking about e-Health and audiology during the 2016 HeAL conference in Cernobbio, Italy. From 2 to 4 June, Cernobbio was once again a hive of activity for the event that has taken place every two years for some time. 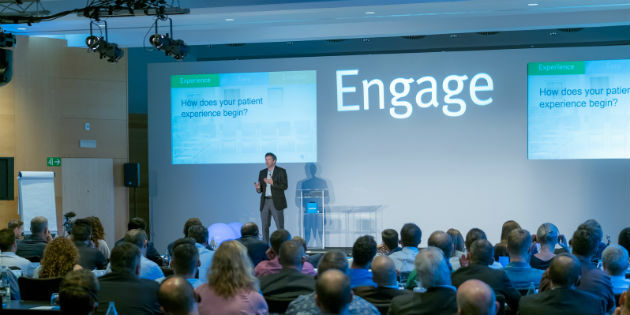 Professionals and experts in hearing and hearing health came from more than 60 countries to discuss the latest news in the areas of research, diagnostics, rehabilitation findings, and health policies. 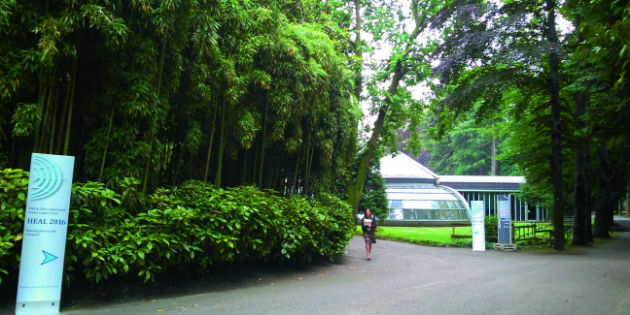 Bilingual enhancement, one of the topics at the hearing conference, once again being held in June at Lake Como. 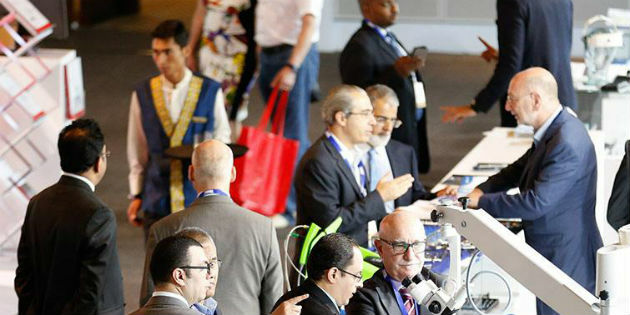 The conference, which takes place every two years, will again this year draw hundreds of prominent professionals from five continents. Topics will include auditory perception, cognition, and listening effort. Interview with event President Ferdinando Grandori. 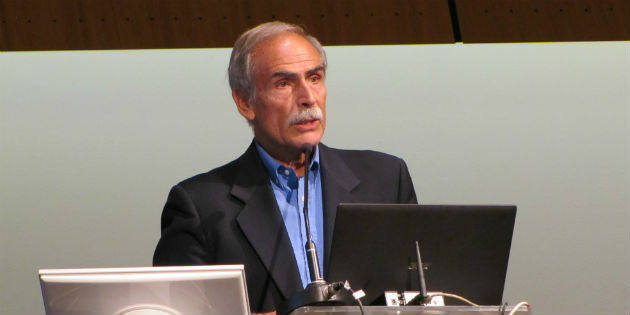 Image of the ME-OTO 2015. ME-OTO 2016 is starting tomorrow, 24th May, at the Dubai International Convention & Exhibition Centre Dubai, UAE. The three-day event features an educational programme designed to meet the diverse interests of attendees.